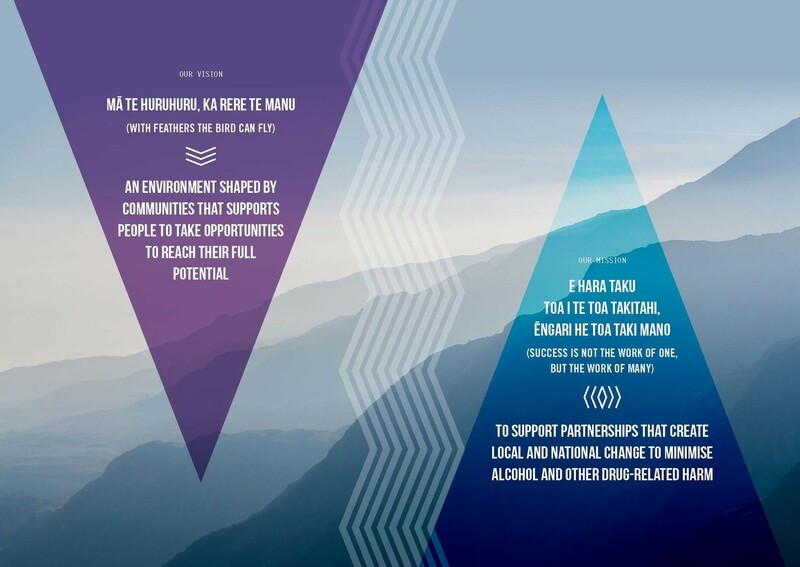 Community Action on Youth and Drugs (CAYAD) has been operating across the Hutt Valley since 2008, and was developed due to the considerable amount of community concern about illicit drugs. CAYAD uses a community action approach that is a strategy for creating community-based change towards specific social and environmental policy objectives at a national and community level. It is informed by evidence including local, cultural and academic knowledge, and relies on developing and mobilising capability and leadership from local communities. This includes working with sports clubs, marae, schools, councils, community organisations, government agencies and youth groups. Increasing capacity to support young people in education, employment and recreation. Promoting effective policies and practices to reduce harm, including submissions, evidence and information about youth drug and alcohol policies. Influence policy and legislation to support healthy environments. Empower vulnerable communities around harm reduction. Facilitate a coordinated community response to youth issues. Participate in networks and facilitate collaboration for youth drug and alcohol issues. Follow us on facebook to get the latest information on Hutt Valley CAYAD. Browse the evidence, tools and resources at these useful links to other organisations and for drug help. Last updated 1 April 2019.